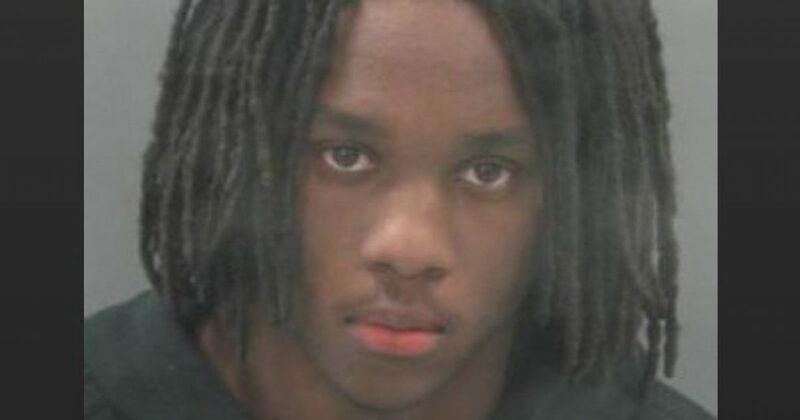 Street Gang Named "Obama Boyz"
Anthony Jamal Lee, 18, fired at a group of people from the window of a Grand Prix at 2:17 p.m., according to charges. A 13-year-old boy was struck in the side of his body and had to be hospitalized; a 17-year-old boy was grazed by bullets on his face and arm. Lee, according to authorities, then fired from his car at two passengers in another Grand Prix, grazing one of them in the back. One shooting occurred at the 3200 block of Oriole Avenue, and the other nearby at Harney and Beacon avenues. Lee, who was charged Friday in St. Louis Circuit Court, faces a mix of 10 felony counts of first-degree assault, armed criminal action and firing shots from a vehicle. Judge Theresa Burke set $100,000 cash bail. Authorities said Lee is a documented member of the “Obama Boyz” gang, but did not elaborate.